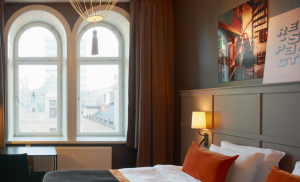 Scandic Grand Central is located one of the most urban parts of Stockholm, where city life continues around the clock, you’ll find a little piece of New York. 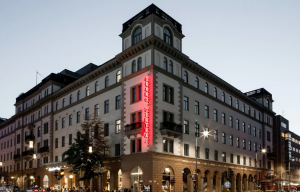 Feel the history in the walls of this grand building from 1885, which draws its inspiration from the theatres and stages of this culture-rich area. This is a natural hub for events and functions. C’accommodation together with UITP have chosen a range of hotels in Stockholm in the different hotel categories (3- to 5-star) and locations. UITP strongly advises you to book your rooms at UITP’s negotiated rates, as soon as possible in order to get the best hotels and rooms at special rates. Hotel reservations will be made on a first-come, first-served basis. Outside accommodation service providers or travel agents may attempt to contact UITP delegates and exhibitors. They may offer to book your registration, accommodation, or offer reduced flights, claiming to be an official Summit partner or part of the ‘official housing unit’. 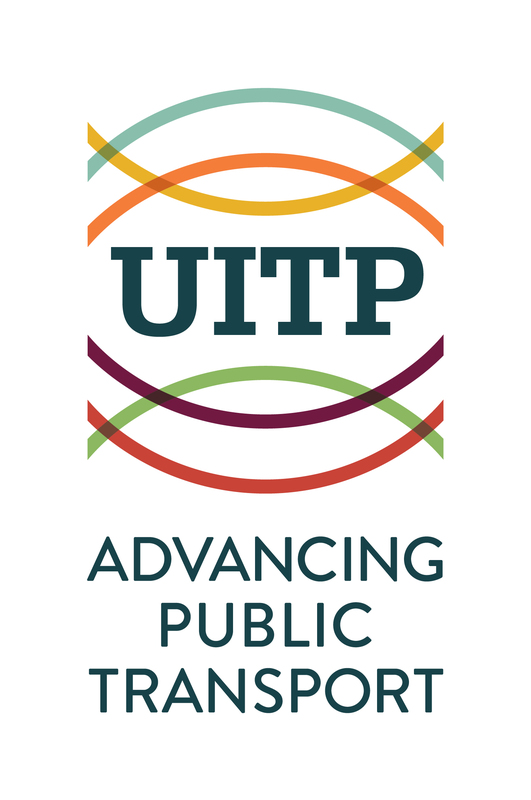 Pease note that UITP has no agreement or affiliation with any kind of those providers.